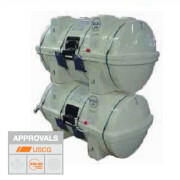 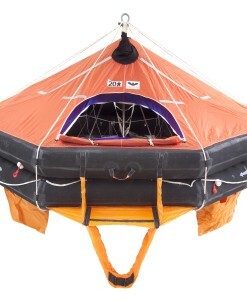 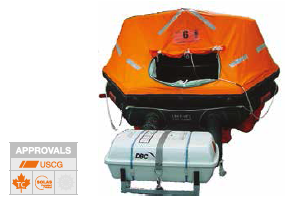 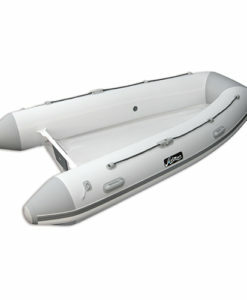 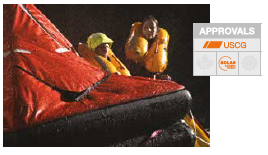 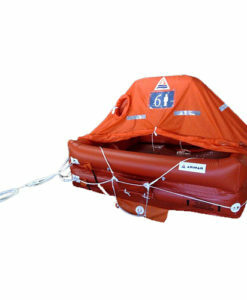 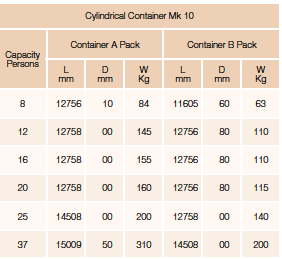 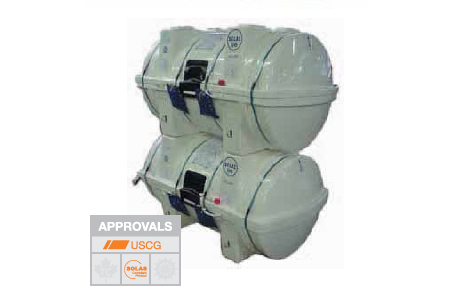 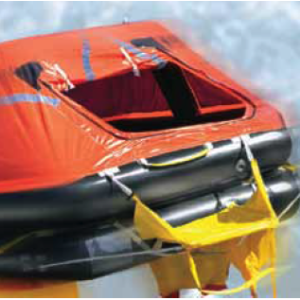 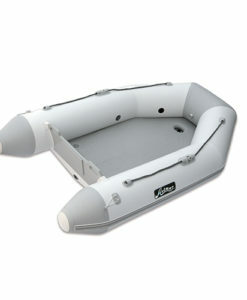 SSP OceanMaster davit-launch liferafts are renowned for uncompromising quality and design sophistication. 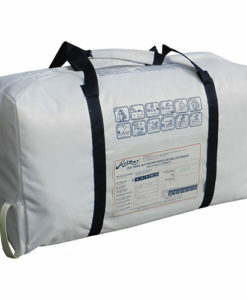 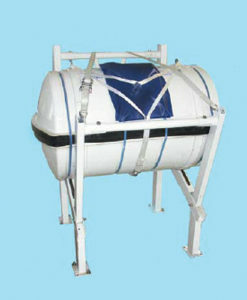 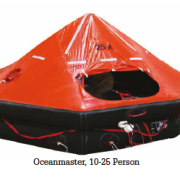 In addition to meeting the requirements of the International Convention of the Safety of Life at Sea (SOLAS) 1996, as amended the OceanMaster is manufactured to NATO AQAP 1 quality standards and holds approvals from most major international marine authorities, including the United States Coast Guard and UK Department of Trade. 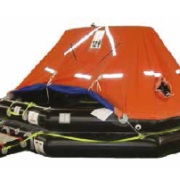 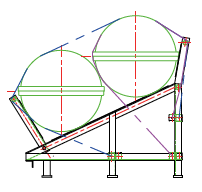 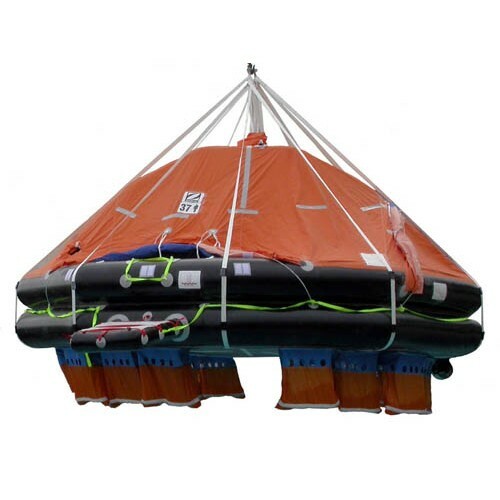 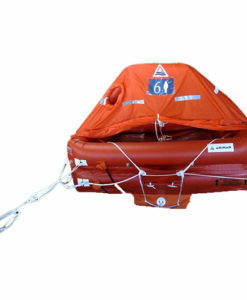 Designed to be launched by a davit, OceanMaster davit-launch liferafts can also be dropped from up to 36 meters in emergency evacuation conditions.